House of Commons Speaker John Bercow said Theresa May's Brexit deal could not be voted on again, unless a different proposal was submitted. The deal has already been heavily defeated twice. Britain's Brexit Minister Steve Barclay said on Tuesday that the divorce deal would probably not be put to a vote in parliament this week, and there would have to be a short delay to the Brexit process. The next steps are due to be discussed at a Cabinet meeting. May's Brexit deal was defeated last week for a second time after MPs voted it down and voted in favour of extending Article 50. The speaker's ruling has been welcomed by some politicians on both sides of the Brexit divide. "Leavers" see a chance for the UK to quit the EU without a deal, leading to their preferred option of a harder Brexit. "Remainers" believe the death of the deal could bring a longer extension to the Brexit process – leading perhaps to a complete rethink and a second referendum. In response, Prime Minister Theresa May's spokesperson said it is not in a place to discuss the motion and timing of another Brexit vote and that the government was not forewarned about Bercow's statement. Later in the Commons, British junior Brexit minister Kwasi Kwarteng said he believed there was still a chance parliament could approve May's Brexit deal this week. 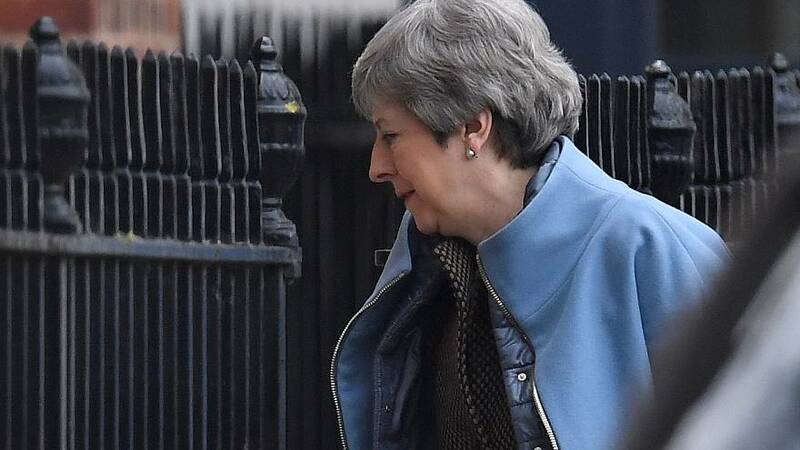 The Prime Minister had said if parliament approved her Brexit deal by Wednesday, she would request a three-month delay to the scheduled March 29 departure date. If the deal is not passed, it's thought an extension may have to be longer. What could happen next in the Brexit saga now MPs voted to extend Article 50?